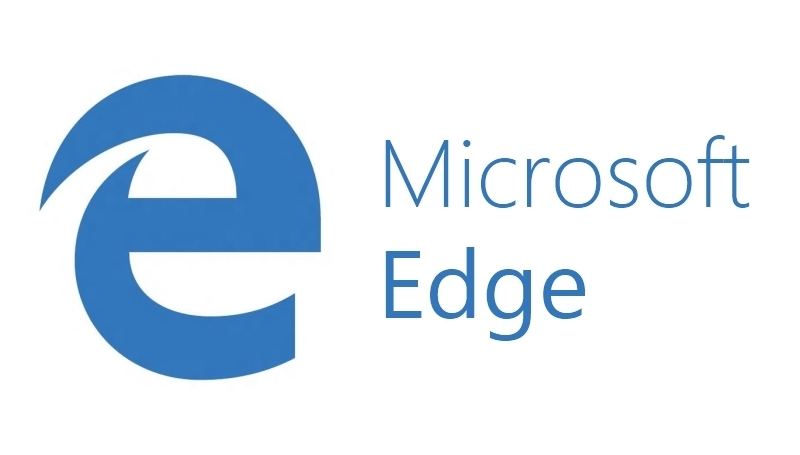 Microsoft Edge happens to be the default browser that you get with the Windows 10 package. Also, apart from everything else that the Edge boasts of, there is one aspect of it that might not be to the liking of everybody – its tendency to run continuously in the background. That however is perfectly in tune with the Windows 10 working principle, that of allowing all its app to run in the background at all times. Microsoft explains this happens to be a conscious design decision; something that will let the app to be updated at all times and in turn, can keep the user updated with timely notifications. However, while that is definitely cool, it isn’t so for those who are not using the app. That is simply because any unwanted app running in the background will eat up memory, will render the entire system slow and make it prone to get heated up. While that should not be an issue with new age high-end PCs that have enough memory bandwidth, it can be crippling for those running older PCs with limited RAM. In any case, it does not make much sense to let a program that you seldom use to keep your memory engaged, thereby depriving other genuine apps that you really care about. 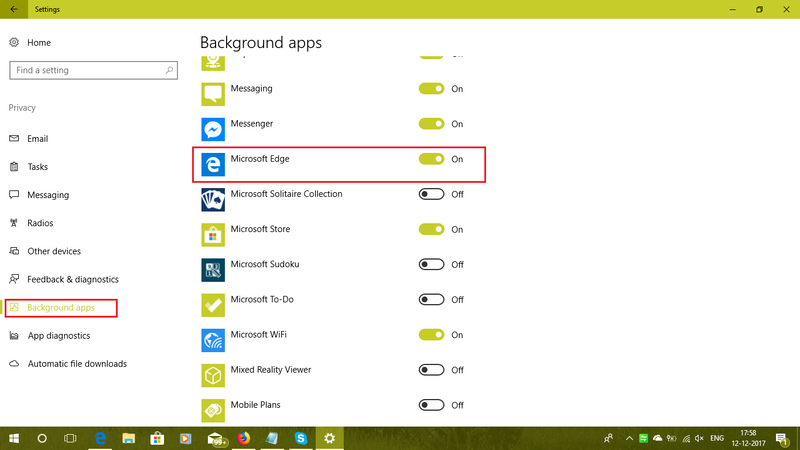 So if you are one among those who are looking for ways to stop Edge from always running in the background, you are the right place. And the solution to it is as simple as you might have ever imagined. Click on Start button on the home screen and select ‘Setting’. From the list of options on the left panel, select ‘Background App’. One the right, you will get to see all the apps currently installed in your PC. And if you haven’t tinkered with the settings here before, it is likely all of the apps would be turned on to run in the background, as is the default on Windows 10. Locate Edge and disable it to prevent the app to run in the background. In fact, it is recommended to turn the setting off for all apps that you rarely/never use. That’s it. And it’s as simple as that. There is no need to restart your system as well. The Edge browser (or any other app as specified by you) won’t ever be bogging down your resources ever again. Meanwhile, here are some related topics that might be of interest to you.